Lavender roses sweetly touches her heart. 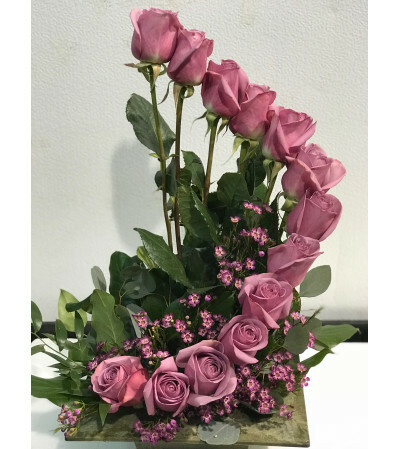 This lovely rose arrangement is a perfect gift. 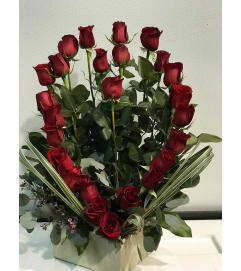 You can change the rose color to your liking.